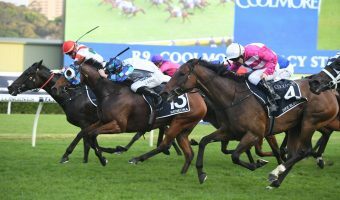 It was third time lucky in the Doncaster Mile 2018 results for Patrick Webster’s brilliant miler Happy Clapper who finally won the iconic Royal Randwick classic after back-to-back seconds the past two years ahead of a Winx clash in the Queen Elizabeth. 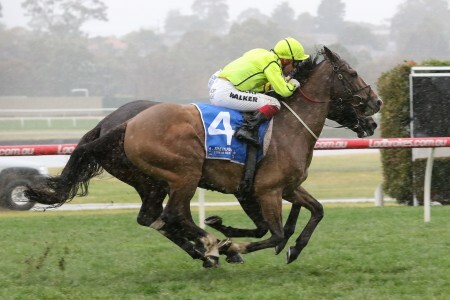 Happy Clapper finally won the Doncaster Mile in 2018 after back-to-back seconds the previous two years. Photo: Steve Hart. 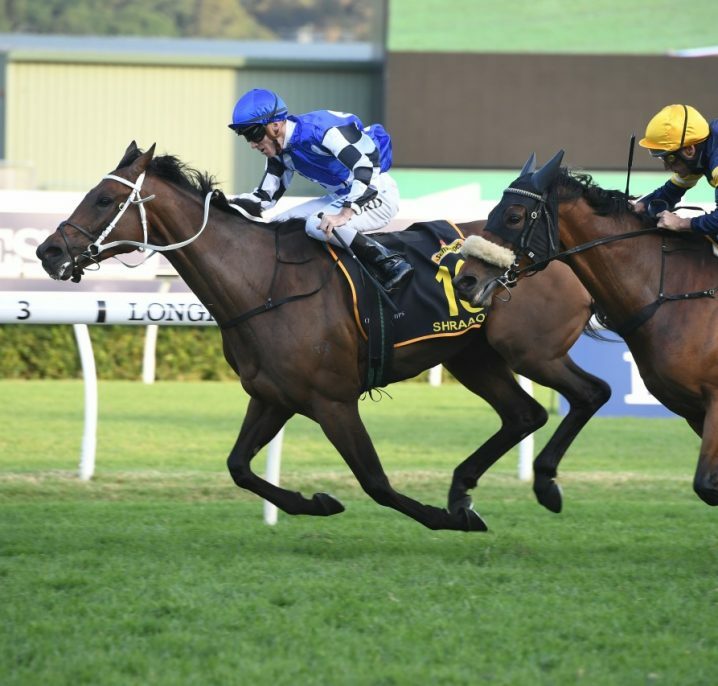 The always honest son of Teofilo had to settle for second to Chris Waller’s champion mare Winx in 2016 and It’s Somewhat in 2017, but this year was Happy Clapper’s year in the Group 1 $3 million Doncaster Mile (1600m) on Day 1 of ‘The Championships’. The first seven-year-old Doncaster Mile winner since Pharoah for his second back in 1995, Happy Clapper handed his trainer a third career Group 1 success. 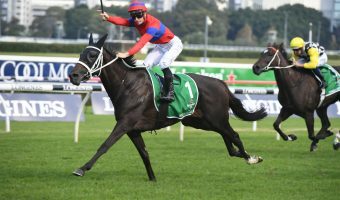 He also completed the rare Randwick mile double winning the Epsom Handicap and Doncaster in the same season as Winx (2016) and Super Impose (1990 and 1991) had done before him. 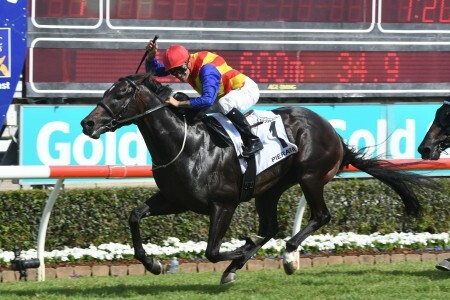 “It’s a dream…a great horse isn’t he,” Webster said after the brilliant Doncaster Mile result. 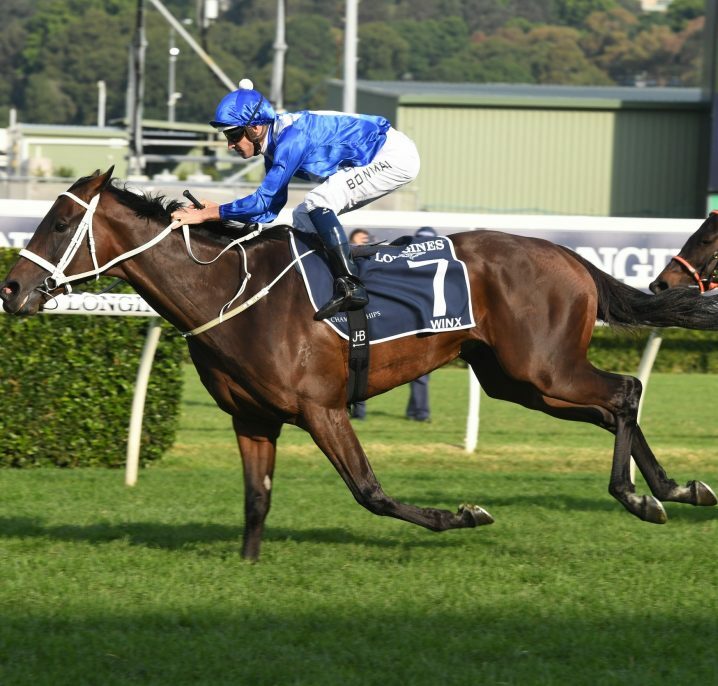 Coming off a gun lead-up that saw Happy Clapper win the Group 1 Canterbury Stakes (1300m) first-up before the second to Winx in the Group 1 George Ryder Stakes (1500m), Happy Clapper was given the perfect ride in the Doncaster Shinn. 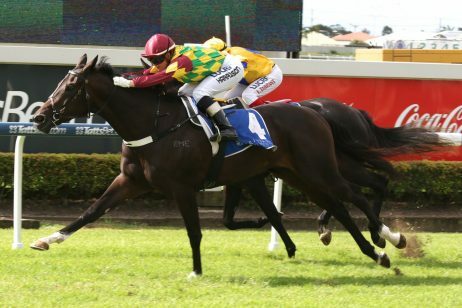 “The horse deserves it, he really does,” Shinn said post-win. 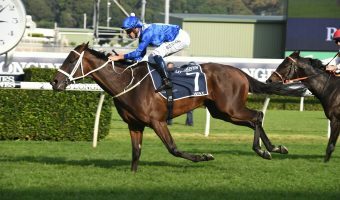 “He’s really tested Winx a couple of times and now he’s got his name up there in the history books in one of the great races on the Australian calendar. “That is amazing, I have just won a Doncaster, I have watched this race for so many years growing up and to finally win it and on the people’s champ ‘The Clapper’. “To win a Doncaster and put my name in the history books with this horse who deserves it is very special. 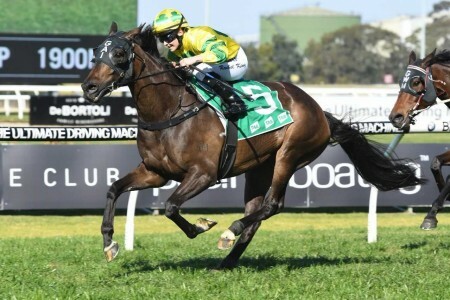 From the inside barrier, Shinn had the horse in the exact right position throughout with Happy Clapper settled fourth the fence just off the speed set by the Gai Waterhouse & Adrian Bott-trained front runner Arbetisam. 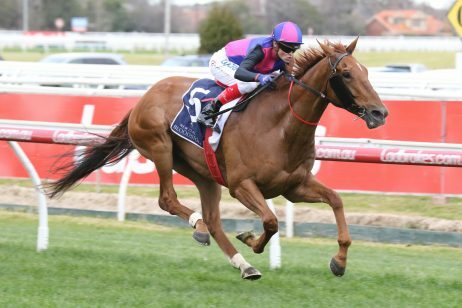 “He commenced very well,” Shinn said. Instead the patience of Shinn paid off as he allowed a few others to roll forward and do the work as Happy Clapper saved energy getting an easy time on the inside. 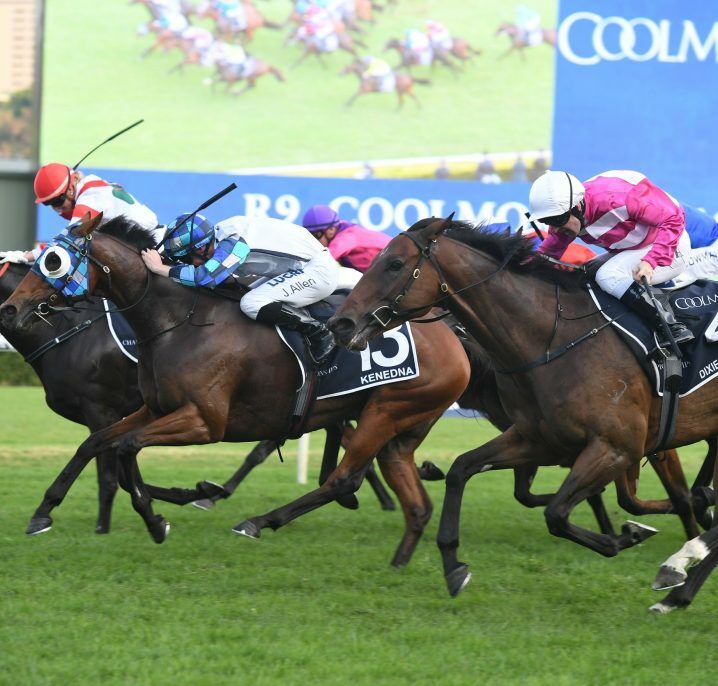 With 500m left to travel Arbetisam and Chris Waller’s perennial placegetter Tom Melbourne were still fighting for the lead and Invincible Gem also pulled out to challenge. 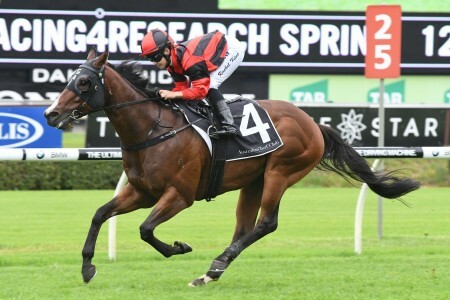 After turning, Shinn brought Happy Clapper ($5) back to the inside and he joined in with the front-runners as Waller’s last start Ajax Stakes winner Comin’ Through ($19) was also trying to lift and finish off. 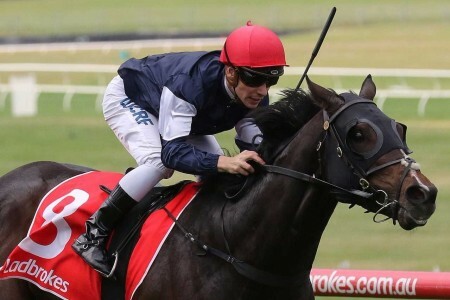 In the end though nothing was catching Happy Clapper who charged home for a dominant two length win over Comin’ Through, while the pacesetter Arbeitsam ($26) was brave holding for third just a neck further back to round out the Doncaster Mile trifecta. “Huge run. Would have been nice if I could have had the lead a bit softer but obviously in G1 Doncasters that isn’t going to happen. He was very tough running third. On the bend I didn’t think I was going to run that close. 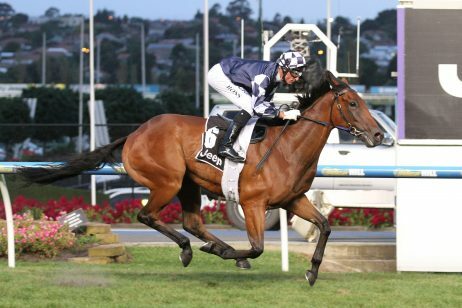 When pressured he kicked into gear,” Arbeitsma’s hoop Michael Dee said after the race. 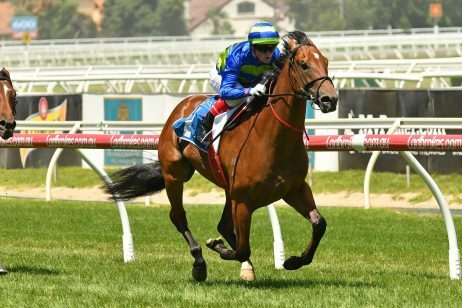 The plan is to now back Happy Clapper up on successive Saturdays to face Winx in the Group 1 $4 million Queen Elizabeth Stakes (2000m). 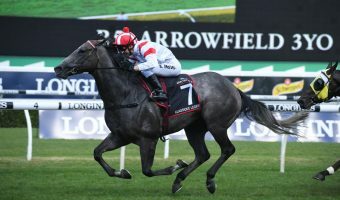 Happy Clapper has faced the world’s highest-rated horse seven times previously for a trio of second placings and Webster said the lucrative $755,000 prize for second in the Queen Elizabeth Stakes was worth racing for. “He’ll probably run in the Queen Elizabeth,” he said. 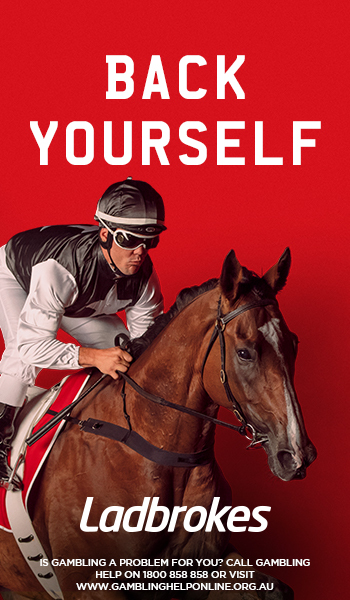 Before the Doncaster Mile results Happy Clapper was a $17 shot in pre-field Queen Elizabeth Stakes odds at Ladbrokes.com.au. 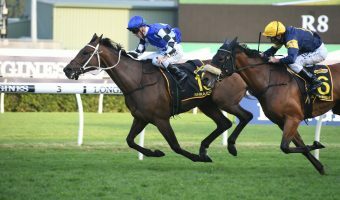 He has now come into $9 for next week, while Winx remains the hot $1.18 favourite following her Randwick exhibition gallop on Doncaster Day. 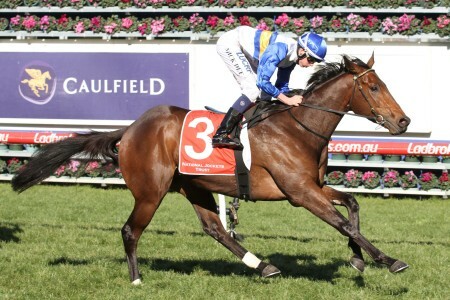 Happy Clapper contested the 2016 Queen Elizabeth Stakes finishing third to Lucia Valentina before his fifth to Winx in the race last year. 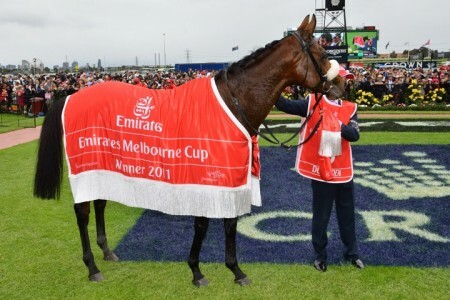 To back the Doncaster Mile winner Happy Clapper next race for a place behind Winx in the 2018 Queen Elizabeth Stakes head to Ladbrokes.com.au now.